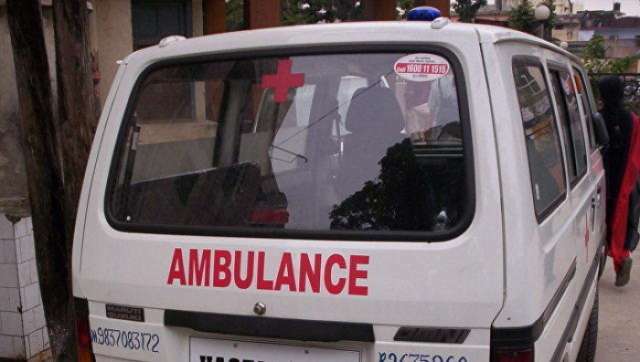 Eleven people including two children died and more than 90 were hospitalized after consuming a religious food offering at a temple in the southern Indian state of Karnataka, police said on Saturday, calling it a suspected case of mass food poisoning. Two people have been questioned in connection with the incident on Friday, after devotees fell ill when they ate tomato rice at a Hindu temple. Many people are still being treated for vomiting, diarrhea and respiratory diseases. Media reports in India said the suspected food poisoning was the result of pesticide contamination but police said it was too early to draw conclusions about the cause. Several crows and dogs were also found dead after eating the food, Geetha added. In 2013, 23 school children died in the eastern state of Bihar in one of the worst outbreaks of mass food poisoning in the country. Police had suspected that it was caused by cooking oil that had been kept in a container previously used to store pesticide. The Karnataka government would provide financial assistance of 500,000 rupees ($6,953.14) to the families of each of the dead, according to media reports.